Our 7 days Nairobi Amboseli safari at Eastern Vacations Tours Limited can be described as the ultimate Kenya safari. 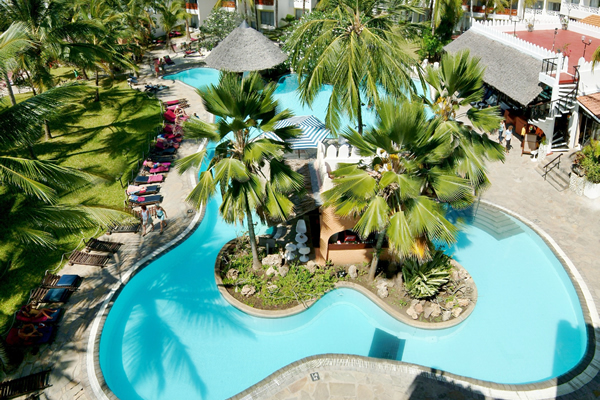 This tour involves flight from Mombasa to Nairobi. 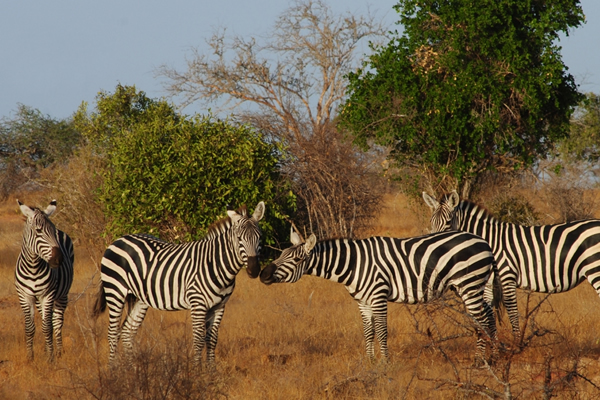 With this tour you will drive through the colorful Masai market to Masai Mara Game Reserve. The arrival in Masai Mara with its scenic appeal of the tree studded Savannah plains, the moderate climate and diversity of wildlife truly makes it one of the best in game watching experiences. 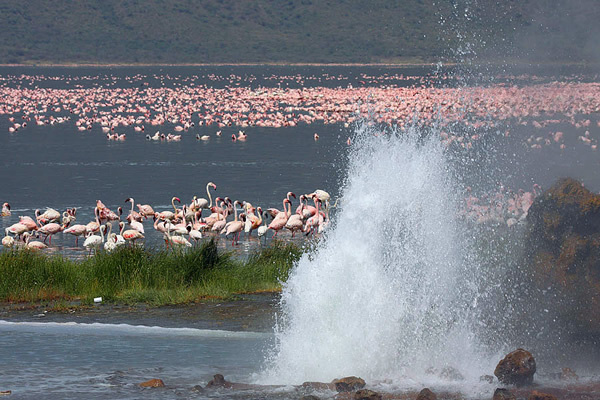 After which a visit to Lake Nakuru lying on the floor of the Great Rift Valley and invaded by a legion of flamingos, pelicans and other bird species for which it has already won its fame will make this safari even more exciting.And this exciting wildlife safari ends with a tour to another Masai land with spectacular view of Mt.Kilimanjaro commanding the grounds. On the first day you will be departing from Moi airport with an early morning flight to Nairobi. 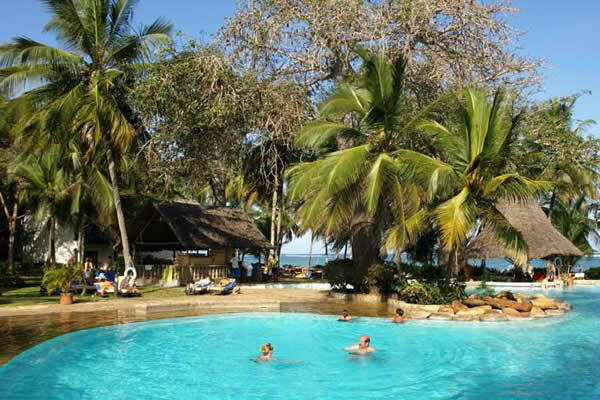 Our team will meet and greet you at the Airport followed by a journey to Masai Mara game reserve with a stop-over at the edge of the escarpment, to marvel at the great eastern rift valley; a geological phenomenon emanating from the Red Sea to Mozambique in South Africa. 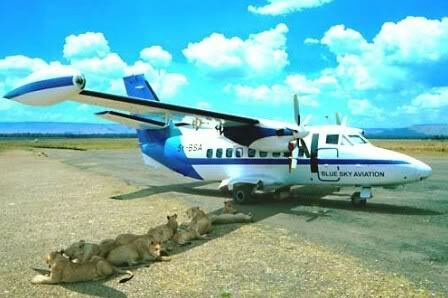 Then we will be arriving at Masai Mara in time for lunch. Thereafter we will go for afternoon game drive. And end our day with dinner and overnight stay in a lodge or Luxury camp of your choice. We will be spending whole day in Masai Mara with game drives. Here we will explore the vast tree studded reserve in search of Lions, Elephants, Giraffe, Cheetah, Buffalo, Antelopes, and Warthog and many more. Wildlife in the Masai Mara is found in prolific numbers and the game reserve has the highest wildlife concentration per square kilometer. We will be spending an extra day in Masai Mara with game drives as the options are limitless. 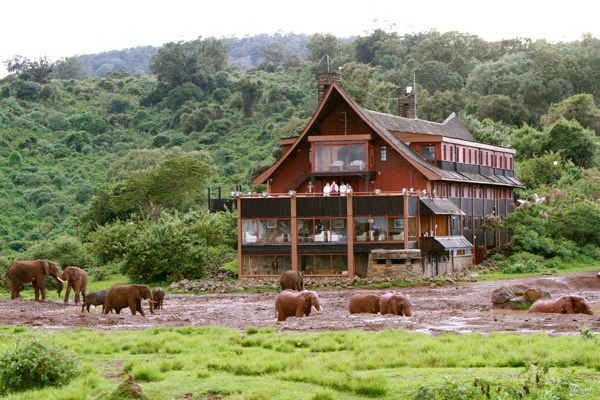 Optional visit to Masai Manyatta can be arranged as well as game walks with resident Masai Morans at an extra cost. And at the end of the day have your meals and overnight stay at the lodge or Luxury camp. On the fourth day of the tour we will depart Masai Mara for the lake Nakuru National Park to arrive in time for lunch. Thereafter we will go for afternoon game drive around the lake and into the national park. 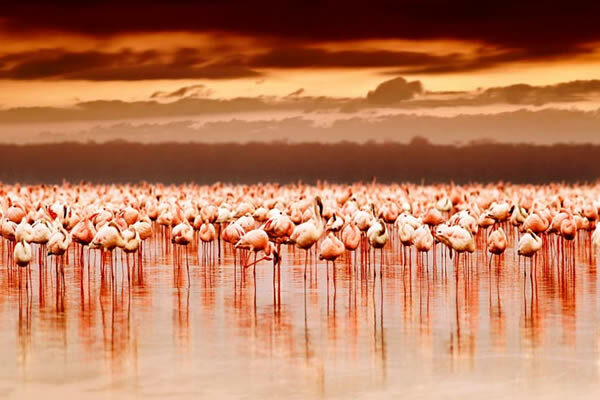 The lake Nakuru hosts the world’s largest concentration of flamingoes which canopy the edge of this alkaline Rift valley lake. Pelicans and other bird species are abundant and the adjacent national park host Lions, Giraffe, Warthog, Leopard and many more. There is a Rhino sanctuary and thus Rhino sightings are almost guaranteed. We will end our day in a lodge. Fifth day starts with departing the lake Nakuru after breakfast. After which we will proceed to the Amboseli National Park via Nairobi for lunch. We will arrive at Amboseli in the late afternoon with the welcome views of the Mt Kilimanjaro and a short game drive en-route. We will end our day with dinner and overnight stay in lodge or Luxury camp. We will spend the whole day in the Amboseli National Park with game drives. Get a sight of Mt. Kilimanjaro, the highest mountain in Africa and snow-capped at the peak. 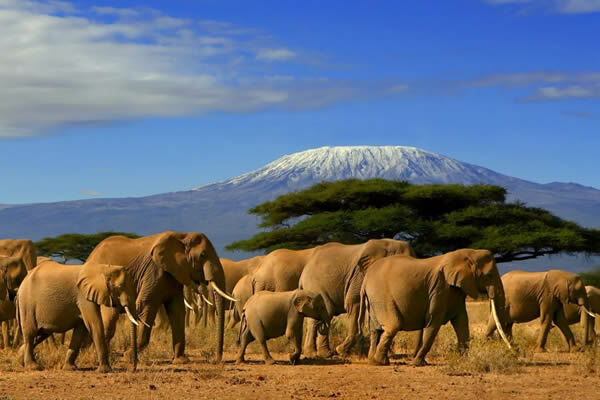 The majesty of this tropical mountain makes Amboseli an ideal photographer’s haven by offering a spectacular back ground for wildlife and scenic photography. Herds of elephants inhabit this swampy park together with lions, cheetah, buffalo, warthog, rhino and different species of antelopes. The park is also a home of interesting bird species. We will end our day with dinner and overnight stay in lodge or Luxury camp. 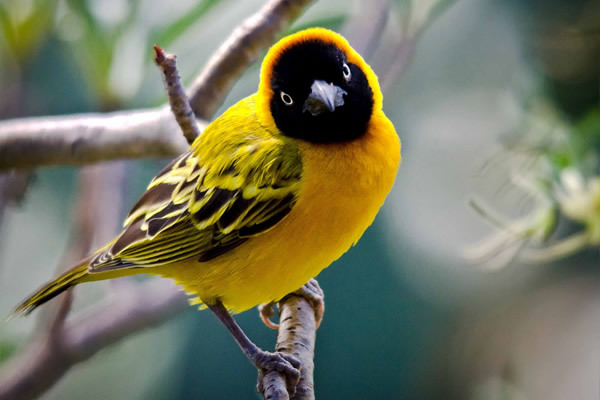 The last day of our tour begins with early pre–breakfast game drive and probable last sights of the Mt. Kilimanjaro. After breakfast, we will continue for an en-route game viewing. After which we will take an exit from Amboseli and drive back to Mombasa with a stop for lunch en-route. 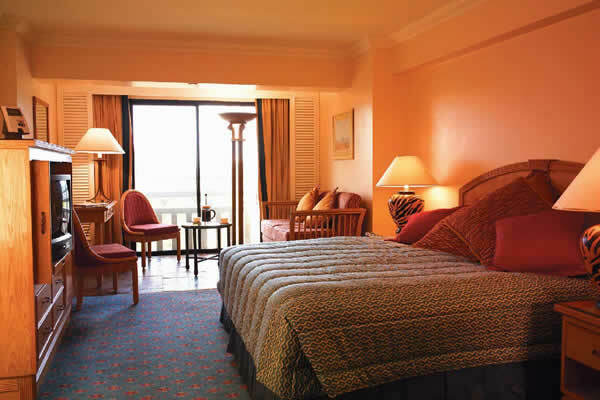 Then we will drop you off at your resident hotel or drop off at the airport for your onward flight back home. 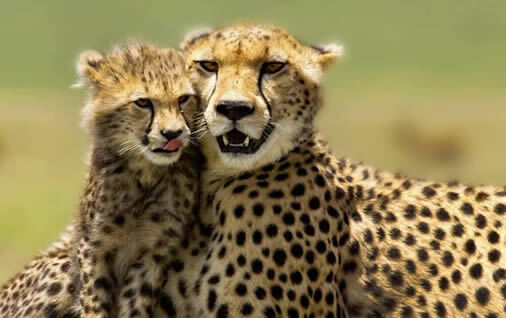 This 7 Days Masai Mara Nakuru Amboseli Safari can leave from any point within the Kenya coast . We will provide the pick up time at the time of this safari confirmation.